The plumbing structure in your home is very important to the function of your household. 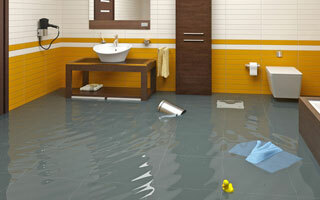 One of the best way to prevent a plumbing emergency is to keep up with plumbing and water repairs in Dallas, Texas. 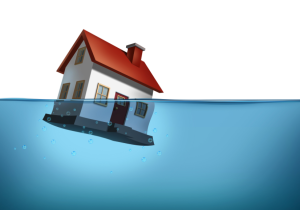 We will provide you with a few helpful tips on how to prevent plumbing problems in your home. When you notice a water leakage, gas smell near the water heater unit, disturbing noises or you notice rusty water or your heater is not producing hot water then it is time to contact a water heater plumber immediately. 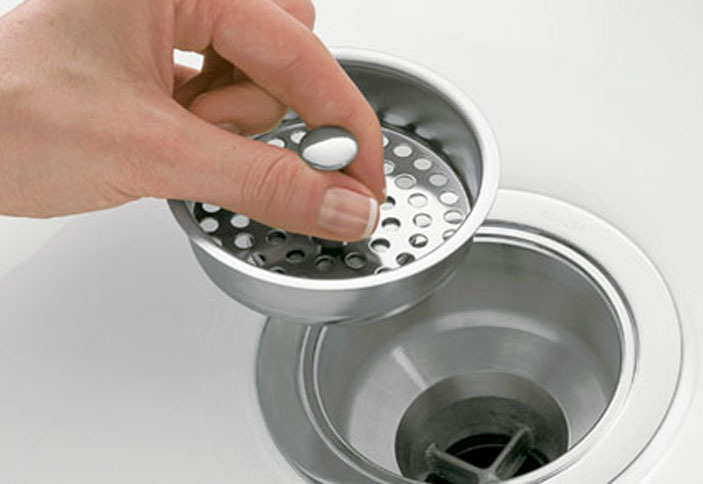 As useful as the garbage disposal is to the kitchen, you need to be very careful with it. When you misuse this appliance, it can cause more harm than good. Avoid putting large food waste into the disposal or cutting them into smaller pieces before putting it in there or use the wastebin. Some products claim to be flushable but your plumbing system might not be able to handle them. So, screen these products well before you flush them down the drain. Some stuffs are not meant to be flushed down the drain. As much as some people might be nonchalant about these things, it is important not to flush grease or cooking oil down the drain. 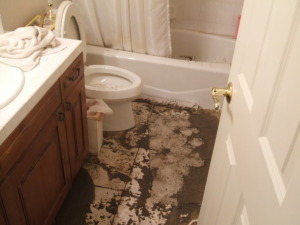 It has the tendency to clog the pipes and then damage the pipes in the long run. The pipes used for indoor plumbing are not meant to support weight so it is very wrong to hang clothes (wet or dry) on a pipe because it can cause a serious plumbing problem in your home. Whenever you experience overflow in your toilet, keeping a plunger in the bathroom will enable you reduce the overflow as fast as possible instead of having to run all over the house to get a plunger. 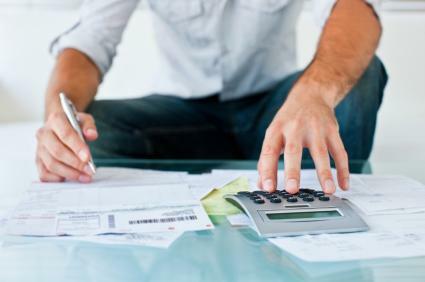 This is very important because if all preventive measure listed above fails then you can call your plumber to come and help you take a look at it. He would take a professional look at it and give you advice on what to do. You walk into your kitchen and step into water on the floor. Looking around, you see it is coming from under the sink. What do you do? You flush the toilet and the water swirls around and gets higher, but does not go down the drain. What do you do? You get ready to take your shower. When you look in you see dirty water covering the floor of the shower. What do you do? Step 1 – Walk to the sink, open the door below and look in. There should be two small shutoff valves, one for the hot water, and one for the cold. Turn them off by turning the handle top edge to the right, or clock-wise. This should stop the water under the sink. If not, go to step 2. Step 2 – Walk outside and turn off the main water valve for the house. This will stop all water from entering the house and stop a clean water leak. Step 3 – Walk back into the kitchen, look under the sink to determine what is leaking. Step 4- Fix the leak, or Call the Plumber. Step 1 – Look under the toilet tank and locate the shut off valve. Turn the top of the handle to the right, or clock-wise. This will stop all water from entering the tank or the bowl. 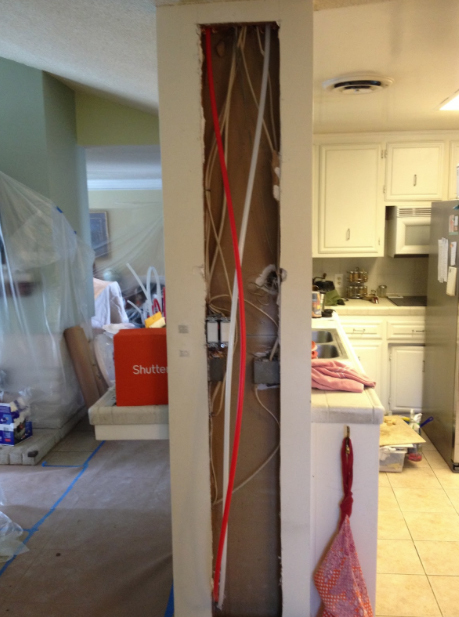 Step 2 – Find the toilet plunger and try to dislodge the clog, pushing down several times. If it is still clogged, run water into the sink to see if that drain is also clogged. If the sink drains OK, the clog is in the toilet trap in the bowl. Keep plungering. If the sink also backs up, the main drain is clogged. Step 3 – If the main drain is clogged, Call The Plumber. Step 1 The dirty water indicates that the water has backed up from a clogged drainpipe. DO NOT FLUSH the TOILET! To confirm that water is backing up from a clogged drainpipe, check the bath tub to see if it is also backed up. If both are backing up waste water, the main drainpipe is clogged. Call The Plumber. 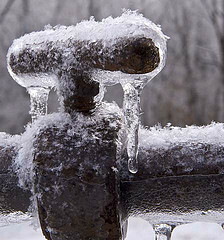 When this happens, and you are looking for a Knoxville Emergency Plumber give us a call!